New Zealand’s honey industry is losing millions of dollars every year as organised thieves target the hives and manufacturers of the golden product. Now the offending is becoming increasingly brazen with hundreds of kilograms of honey stolen at any one time, before being on-sold to a black market of local and international buyers. The Herald investigates this hive of crime. Immediately it looked like a professional job. The target was 480kg of ready-for-export manuka honey. The cost of the shipment was more than $33,000. And when staff arrived at Azurelife International in Auckland’s East Tamaki on June 5, 2016, they knew exactly what had happened. “I found the door was open, I immediately saw the cables to the burglar alarm and the CCTV cameras had been cut,” the company’s manager, Simon Sun, told a court last month. He had become yet another victim in an increasing attractive market for criminals. by stealing the hives from the beekeepers. Sun’s company was targeted because it had a successful reputation for exporting honey products to China, where the demand for New Zealand’s manuka honey is high due to its believed health benefits. When he inspected the perimeter of the Azurelife property he found the steel gate smashed in, the power cut, and an obvious beeline from the burglary site to the back of the complex. The burglars knew exactly what they wanted and where to find it, he told the Auckland District Court. There is no figure yet on the annual cost of crime for the honey industry, but Apiculture New Zealand chief executive Karin Kos estimates it to be in the millions. “It’s devastating for those beekeepers that are targeted by thieves,” she told the Herald. “The value of a single hive can range from the set-up cost through to maintenance and protection to harvest – starting from $500 to $1000 – but not only does the beekeeper have to replace the hive, there’s also the loss of seasonal earnings,” she said. The total value of honey exports was $330 million for the June 2017 financial year, Kos said, but a look at the wider apiculture industry puts an estimated worth of more than $5 billion to the New Zealand economy. “This comes from an increasingly diverse revenue stream derived from honey and bee products, including increasing demand for pollination services with the growth of New Zealand’s horticulture and arable seed sectors,” she said. The Ministry for Primary Industries (MPI) reports that New Zealand produces between 15,000 and 20,000 tonnes of honey each year, depending on climatic conditions, and we ship it to almost 40 countries. The value of New Zealand’s manuka industry alone could also grow from an estimated $75m in 2010 to $1.2b per annum, MPI estimates. Tauranga family firm Mossop’s Honey have had 113 hives stolen in two separate raids. Duane Mossop explains the impact the thefts have and what they’re doing to fight back. The nation has about 8000 registered beekeepers and 880,000 registered beehives now – none of the apiarists was expecting the problem to get this bad. “Theft of beehives has become a growing issue over the last few years. Where once there was the odd, isolated regional incident, today we’re seeing theft occur more often,” Kos said. 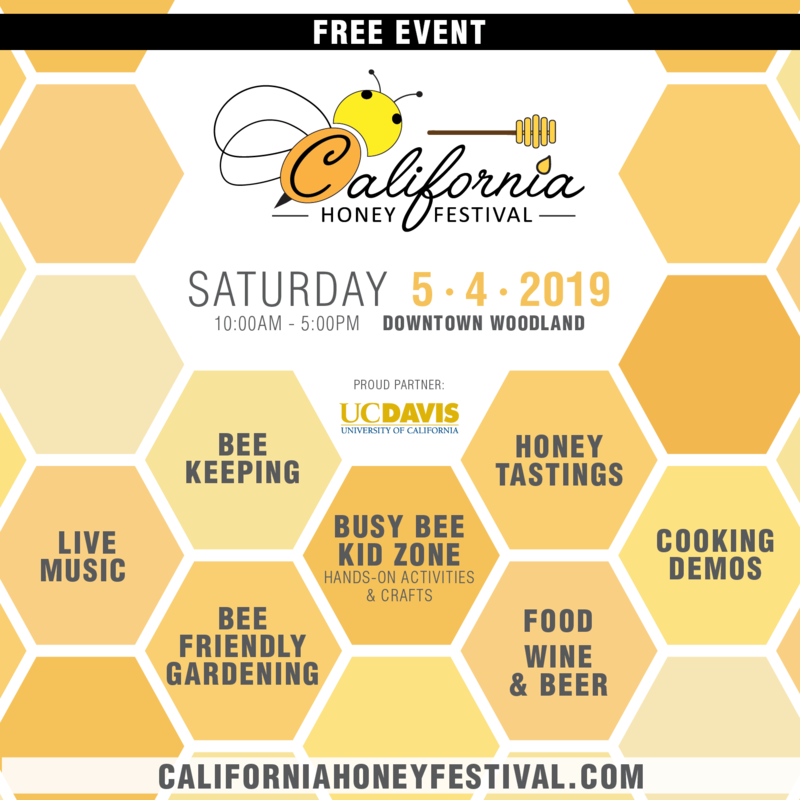 “A lot of hives are in isolated areas and it seems to be small groups or individuals who have some knowledge of bees and how to transport them. “We believe most of the activity happens at night,” she said. That’s also the time when the bees are in the hives and quiet. An increase in honey value, particularly manuka honey, appears to be a key factor behind the rise in crime throughout New Zealand, but most occurs in central North Island, Bay of Plenty and Northland, Kos said. As a result Apiculture NZ is now working closely with police – who, Kos said, have “lifted their attention to this crime” and now treat it like livestock theft. 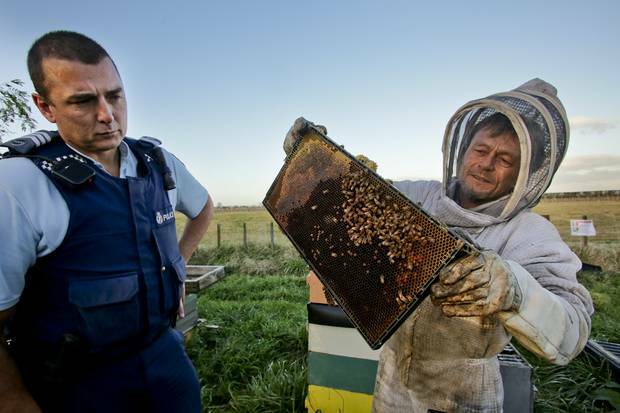 A workshop between Apiculture NZ and the entire regional police network was also held, and a regional contact database of beekeepers for police to access is being developed. Police are further creating a centralised database to collate information about thefts and share it more efficiently with regional police. Some beekeepers have also taken matters into their own hands, with reports of large rewards for information leading to the apprehension of those responsible for targeting their hives. Sadly most of the stolen honey simply disappears. “I wouldn’t even attempt to guess the amount recovered last year, but it is only a small proportion of honey stolen,” said community policing co-ordinator Senior Sergeant Alasdair Macmillan. But he is proud of the arrests police have made, of which a couple last year stood out. One involved a man allegedly receiving a whopping 900kg of stolen honey in Hawke’s Bay that had been taken from Northland beekeepers earlier in the year. Macmillan put a conservative value on that honey at $40,000. Beeswax, a shotgun and ammunition were also found during the police search. “The other involves an elaborate operation where the [alleged] offender was either stealing or receiving hives and stripping them down, removing all identification and repainting them,” Macmillan said. Both the accused are currently before the courts. Other prominent cases include Bay of Plenty man Paul Martyn Hutton, who was accused of stealing 40 beehives and receiving a further $58,000 worth of stolen hives. He will appear in court again this month. And last July Northland man Justin Howes was sentenced to 300 hours’ community work and six months’ supervision for stealing and receiving beehives. Howes has a history of honey crime. He previously pleaded guilty to stealing three hive boxes in 2014 belonging to a Wellsford beekeeper and a charge of receiving 12 hives owned by another Northland apiarist. 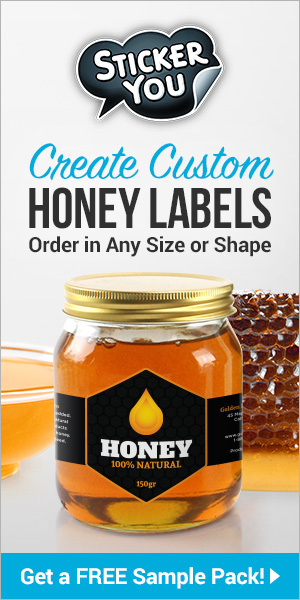 Howes also has a conviction for imitating an apiarist, when he used a beekeeper’s name to commercially extract just under 2000kg of honey, valued at between $20,000 and $40,000, in April 2015. And New Zealand’s rural highways have proven to be trade routes for sticky, stolen stash. The number of reported beehive thefts nationally now reaches more than 400 in the latest six-month recorded period (July 2016 to January 2017), much of which is reported during the honey-producing season from October to February. Packaged honey is also now being targeted from storage facilities and commercial premises. Macmillan believes it is the work of organised criminal groups, defined as three or more people working together. “There is nothing to suggest at this stage that beehive/honey theft is directly linked with a particular group, but we do believe this offending is organised and likely being carried out by groups of people,” he said. The break-in at Azurelife International has led to three prosecutions. A 32-year-old man was charged with receiving stolen property and will appear in the Auckland District Court next month. A 28-year-old man was arrested and charged with receiving stolen property and was sentenced on October 11 last year. And the Herald was there when Sheng Sun was tried last month in the Auckland District Court for receiving the stolen honey. Following a tip-off after the honey heist, police began investigating the Chinese-New Zealand businessman, who is unrelated to the company’s manager, Simon Sun. When police raided Sheng Sun’s home and business they found just over a quarter of the stolen honey. The rest has disappeared, with police alleging it was on-sold to other buyers. Sheng Sun was at best wilfully ignorant and reckless to the fact the honey was stolen when he claims a man named “Gary” made him an attractive offer he couldn’t refuse, police said. He told detectives he bought the honey from Gary on June 8 last year for $15,000 in cash. Sheng Sun, who owns Belong Health Store on Auckland’s Dominion Rd, sells cosmetics, health supplies and honey. “Business was good,” he told police. During his trial before Judge Ajit Singh, Sheng Sun’s counsel, Lester Cordwell, said there was no debate about whether the honey in his client’s possession was stolen. “Clearly the items had been received by Mr Sun, they were stolen – that’s accepted,” he told the court. But he argued whether the 41-year-old businessman, who has lived in New Zealand for 16 years but returns to his birth country regularly, had any knowledge it was stolen. Police recovered 96 containers of the 500g honey pots and 166 units of the 1kg honey jars, much of which was found for sale on the Belong Health Store shelves. Cordwell said police could only speculate that Sheng Sun had once had the rest of the honey in his possession. However, in his decision delivered last week, the judge found Sheng Sun guilty. He considered the transaction was “very unusual” and the businessman had been reckless. “Accordingly, I find you guilty as charged of receiving stolen manuka health honey,” Singh said. “Guilty?” A confused Sheng Sun began to argue, questioning the verdict. “I found you guilty, and counsel can give you advice,” the judge replied. “I don’t understand the decision, no way! I saw [Gary] yesterday, why don’t you ask him?” Sheng Sun said. Previous articleCATCH THE BUZZ – B.C. Apple Grower Aims for Billion-Dollar Harvest. Next articleCATCH THE BUZZ – Psyllid Zapper, Resistant Trees Among Tactics To Combat Florida’s Citrus Greening.